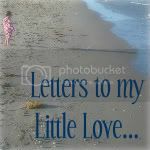 letters to my little love...: Throwback Thursday: Remember Summer? Remember when it was summer & warm & beautiful? 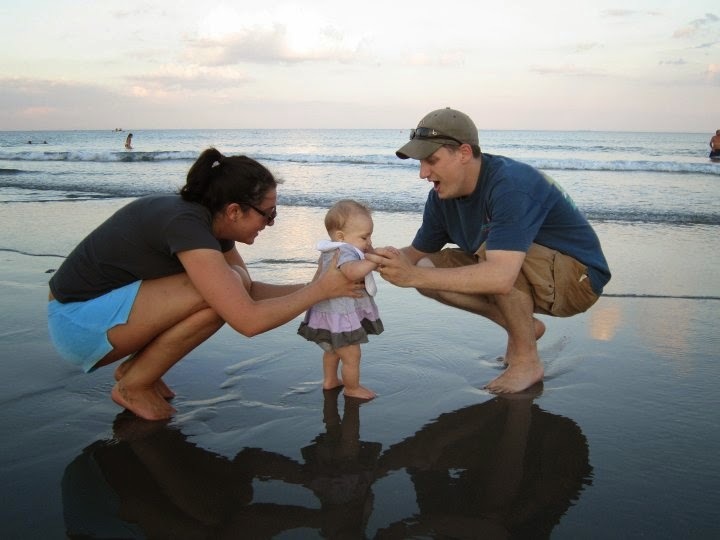 Remember when we spent our days on the beach as the sun shone on our faces? Yeah, me either. And since the groundhog saw his shadow on Monday, it looks like it's going to be a while more before we are reminded of those amazing summer days.